You are here : Resume Writing Service » Blog » Can’t Find a Job? Think about Truck Driving! Can’t Find a Job? Think about Truck Driving! Posted By Roger Hogan On January 5th 2011. Under Blog . World is in economical crisis, or as some people say, in the post-crisis period. It may be really difficult to find a job. Of course, your resume determines your success, but sometimes even a professional resume writing service can’t guarantee your success in job hunting. However, there are some spheres where new workers are really needed! For example, according to CNN, the U.S. trucking industry will need about 200,000 workers, I mean, drivers, by the end of 2011. 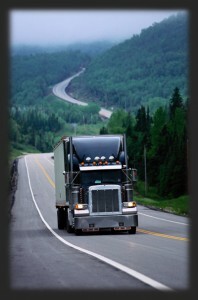 Tough safety regulations and retirements caused really hard truck drivers shortage. If you have a driving license, try addressing to a resume writing service that will help you write a proper resume for a driving career! Because, as the experts say, in the next year or two trucking companies will still feel the lack of professional drivers. The average income of a truck driver is, of course, not as high as that of top managers, for example. And today the salary is about 38,000$ per year. If you think this sum of money is not quite sufficient, you should know that there is strong trend towards increase of the drivers’ payment. And the reason for the increase is quite simple – hiring companies are trying to fill the vacant positions by attracting new workers to the industry. The freight traffic for trucks is expected to grow by approximately 5% during this year, the demand for truck drivers will grow. Besides, retirements and dismissals will also contribute to the increase of vacant places in the industry. So, if you like driving and you need a job, address to our resume writing service! 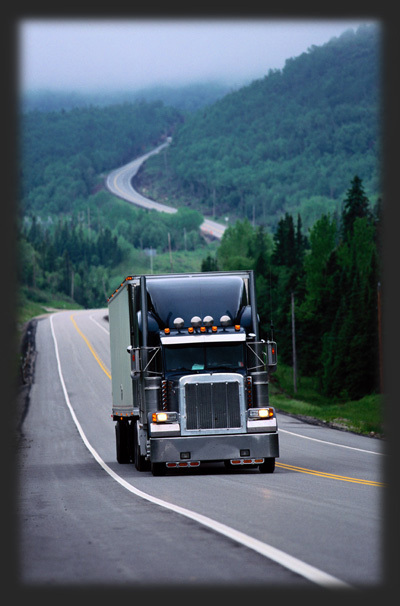 We will help you get any job, even the one of a truck driver! After all, our resume writing service cares about the success of every client!